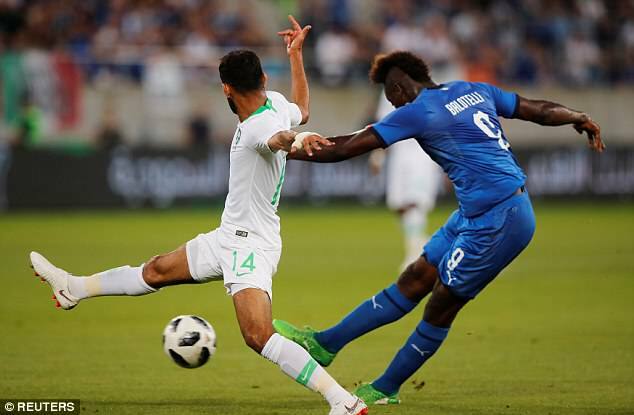 Mario Balotelli has dedicated his goal against Saudi Arabia to Davide Astori who tragically passed away in March. The Fiorentina captain and Italy international’s death shocked the footballing world after he suddenly died in his sleep, leading to tributes from the footballing community from around the world. Balotelli, who scored on his long-awaited return to the national team on Monday, posted a heartfelt tribute to Astori on his Instagram page after their 2-1 victory in Switzerland. The Nice striker posted a picture of them both before paying tribute to the defender. ‘I know it’s late and that you’re already there… but I am convinced that you were up there watching the game with my Dad today! ‘This goal, even if it might not mean anything, even if it’s no use to anyone, I dedicate it to you. #forzaitalia #thankstoallofyou’. 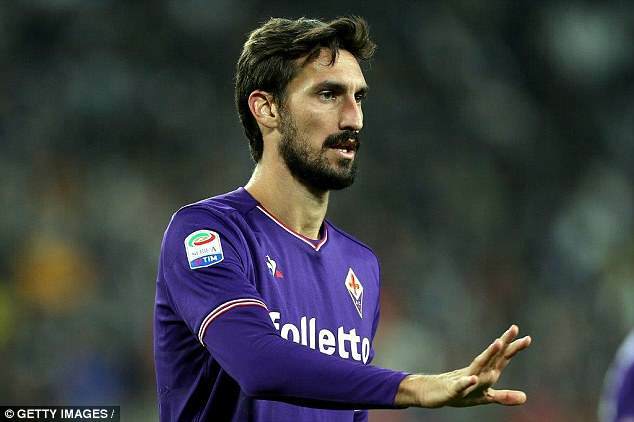 Astori had been with Fiorentina since 2016 having previously played for Milan, Cagliari and Roma. 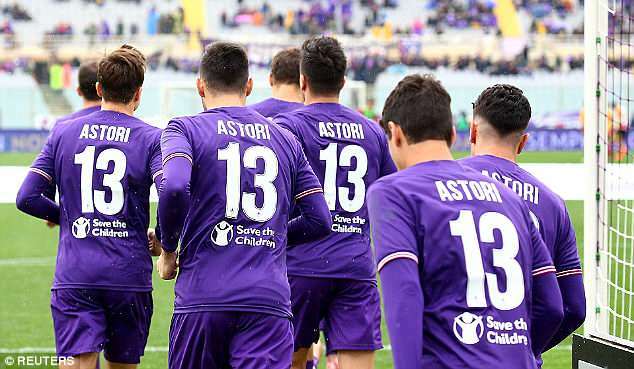 Balotelli and Astori featured together in the national set up, where he was well respected and universally liked from everyone in the Calcio community. Monday’s win means Roberto Mancini starts life as the new Italy boss in the best way possible as he looks to get the Azzurri back on track after they failed to qualify for the World Cup. 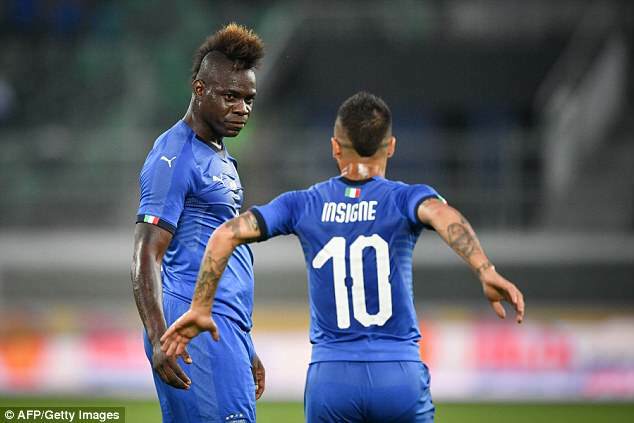 Mancini’s decision to call Balotelli back to the national paid dividends after the 27-year-old broke the deadlock on the 21st minute. The game was the first time in four years that Balotelli has represented his country.